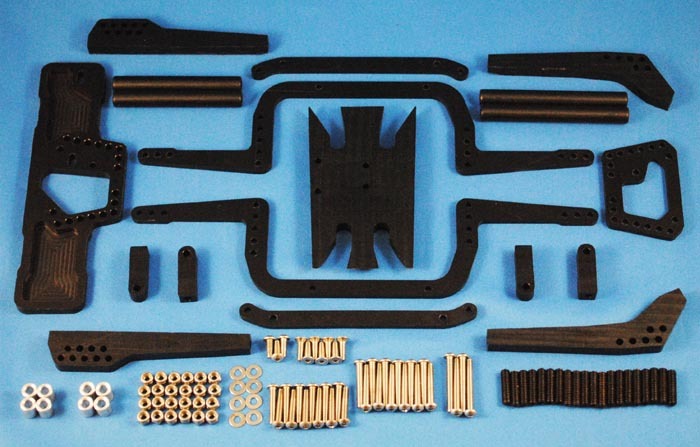 Here is a step by step how to for assembling your newly purchased BWD Axial AX-10 SSS-Revolution Chassis Kit. To ease assembly of your SSS-R, we recommend you read through the instructions fully prior to beginning assembly. Take the 20x 8-32 sets screws and install them into your Revo rod ends. Install the rod ends on the upper, lower, and mid links. *Note: The lower link and mid link rod ends should be in line with the side of the links. 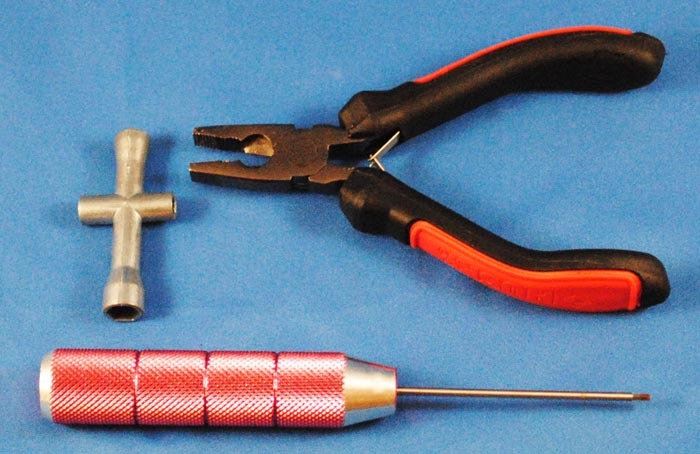 You will slightly tune your mid link rod ends during assembly in Step 6. The upper link rod ends will be 90 degrees opposed to each other. 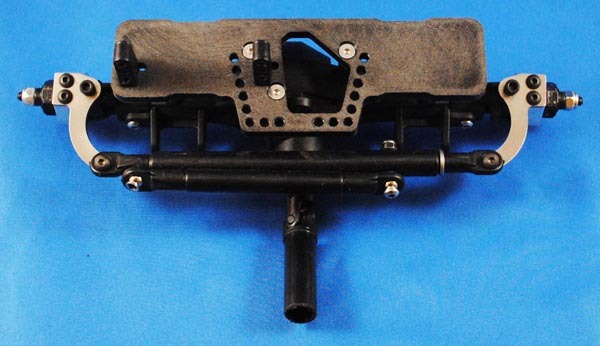 Attach the chassis side plates to the skid with the supplied 3x20mm screws, with lower links in their proper position. The straight bottom links are for the front, and the high clearance ones are for the rear. All lateral mid link holes should be on top of the links. *Note: The chassis sides are not symmetrical front to back; they should look the same as shown in the picture (4 upper link mounting holes in front, 5 upper link mounting holes in rear). The skid is also asymmetrical...the front is wider than the rear. Place the chassis upside down on a flat surface when tightening the skid/lower link bolts. 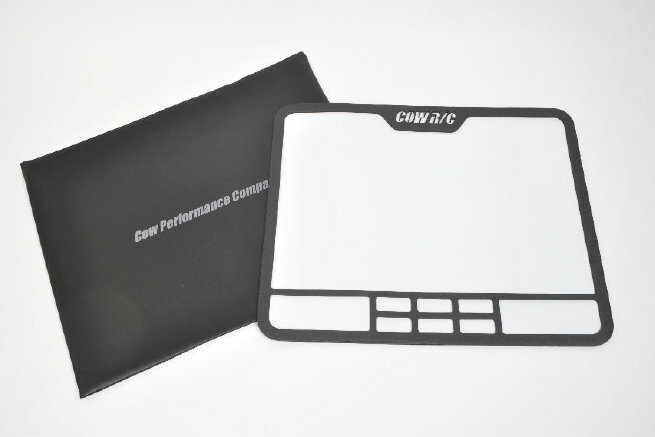 This will ensure your chassis is built as square as possible! Install the upper chassis braces using the 3x20mm screws. 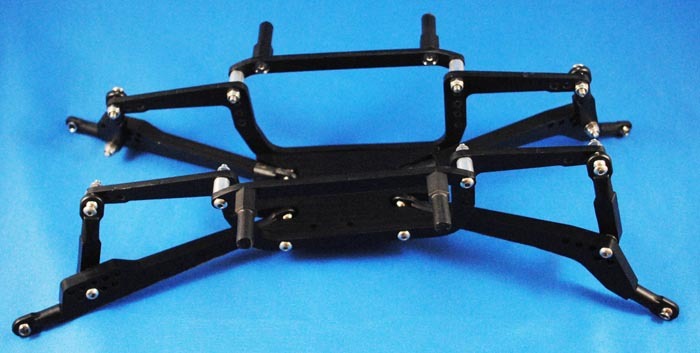 You will need to place an aluminum spacer between the chassis side and the brace (as shown). *Note: If you desire more flex than intended with this chassis, you may opt to use thicker spacers to place the brace further away from your spur gear. **Body Mounting: I opted to countersink my body post holes in the braces and used a cut down set of Axial body posts. Bolt your mid links to the lower links using 4 of the supplied 3x20mm screws, 8 flat washers, and 4 lock nuts. Your bolt will slide through the desired hole in the lower link; then a 3mm flat washer, then the mid link, followed by one more 3mm flat washer, and finally the 3mm lock nut. Your mid link will be captured by flat washers on both sides. The picture shows my preferred starting point for these front and rear. By adjusting where they locate, you can tune both your ride height and your flex. You can also adjust dampening by the amount of preload on the mid link/lower link joint. *Note: When tightening, snug the lock nut up until all slop is gone, and then I go 1/8-1/4 turn beyond that point for dampening. This can easily be tuned to suit your preferences once the build is complete. When tightened, it important that the mid link is still able to rotate on the bolt connecting it to the lower link (but you should feel tension). Adjust mid link rod ends to be parallel with the chassis sides. Now attach the mid links to the chassis sides with the supplied 3x16mm screws. I start with the outer most holes on mine. *Note: Snug is fine, be careful not to over-tighten! Install your servo standoffs to the servo mount. *Note: I typically have the standoffs mounted to the servo with 1 screw each for this step so I can place the servo where I want it. Once mounted, remove the servo for now. **Special Note: The rig pictured is being setup for Behind The Axle steering. In order to run your steering like this, you will need a set of high steer/high clearance knuckles and a custom drag link/tie rod setup. I use Falsenfest knuckles on mine. 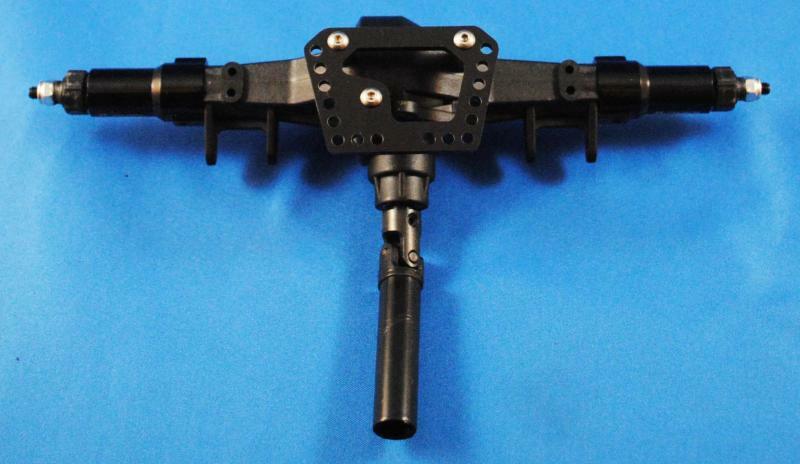 Install the servo mount to your front axle using the supplied 3x10mm flat head screws. Be careful not to over-tighten! 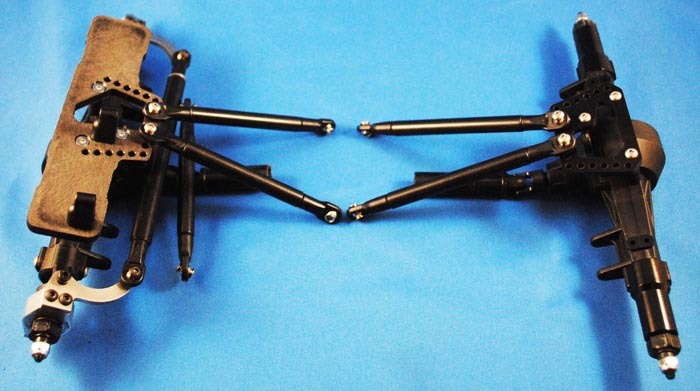 *Note: If you tell us what type knuckles you are running (with an eye to eye measurement from knuckle to knuckle), we can make you a custom drag link/tie rod set for an additional fee. Install the upper link mount to your rear axle using the supplied 3x8mm button head screws. Snug is fine, no need to wrench down on it once it’s tight. 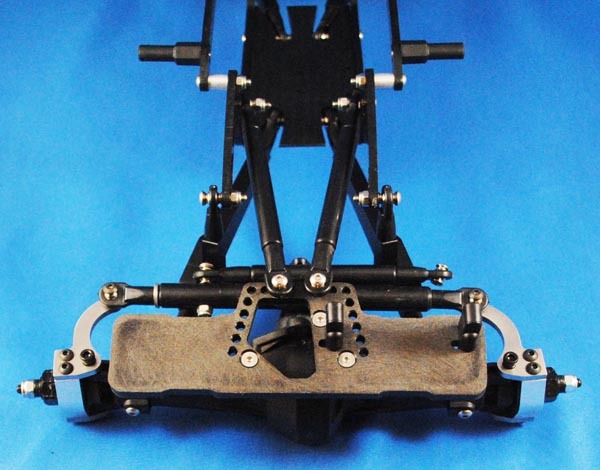 Attach your upper links to the servo mount and rear upper link mount. The shorter upper links are for the front. The longer ones will be used for the rear. *Note: See photo for my preferred starting point link placement on the link/servo mounts. Connect the axles to the lower links using the supplied 3x25mm screws and aluminum spacers. See photo. *Note: For additional steering clearance, you can place the spacers outside the lower link rod ends (moving the lower links in slightly) on the front axle. Connect the front upper links to the inside of the chassis. See photo for starting placement. This can easily be tuned once the build is complete to suit your driving style and preferences. Connect the rear upper links to the outside of the chassis. See photo for starting placement. This can easily be tuned once the build is complete to suit your driving style and preferences. 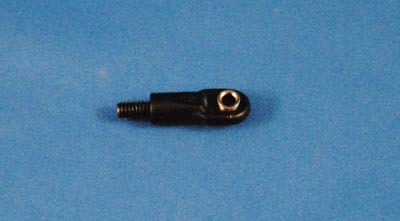 Install your Axial transmission to the skid plate using the supplied 3x10mm flat head screws. 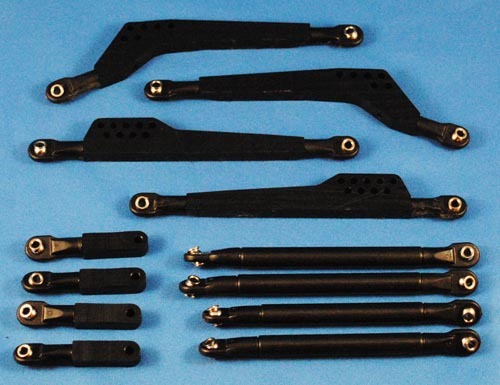 You will need a spare male and female half shaft (I use Traxxas Stampede drive shafts). Cut the yolk off of the male shaft. Cut the female shaft sleeve portion down to 1” long. Epoxy the remaining portion of the male shaft into the short female shaft. Hook up your electronics, check your steering, and mount your battery. 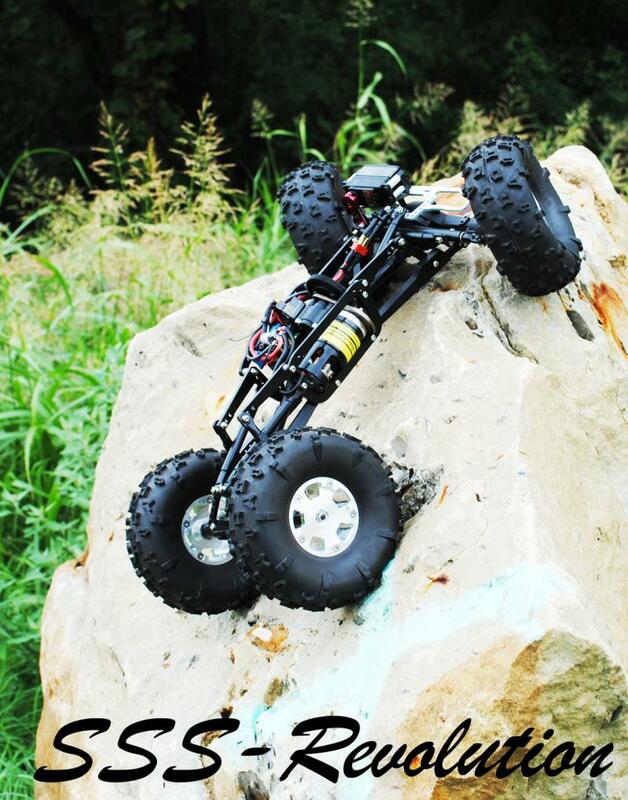 Make sure you keep the wires off of your spur gear throughout the suspension cycle. 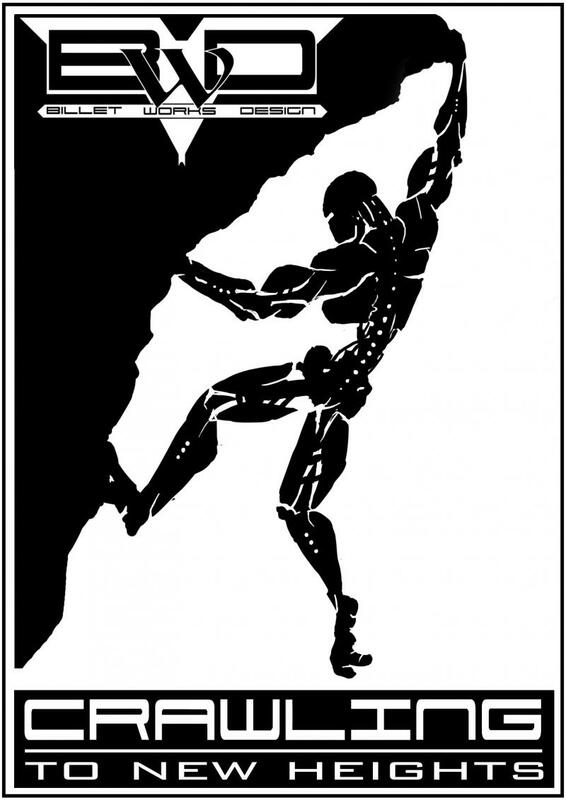 Now it’s time to hit the rocks!